See? It's worth it sometimes to smile at someone at the store. No telling who you will meet. Here is an amazing follow-up blog post by Hugh Stephens that emphasizes the serious difficulties in copyright issues in knitting and crochet patterns and writing. Thank you, Hugh! We've been in the middle of Passover, which is a big deal holiday, lots of family, lots of different foods. Some years, I cook it all myself. This year has been so different from last year. No big medical issues (thank goodness) and some actual breaks for me, which has been great. The twins have just completed their first big overnight (without parents!) with their grandparents. HUGE! What did I do? 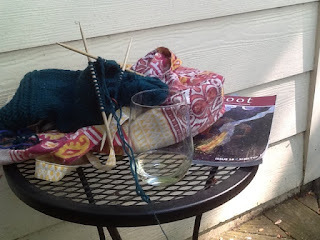 I sat outside (hint, I may not be on my Winnipeg back porch...) and drank a little wine, did some knitting, and listened to an audio book. 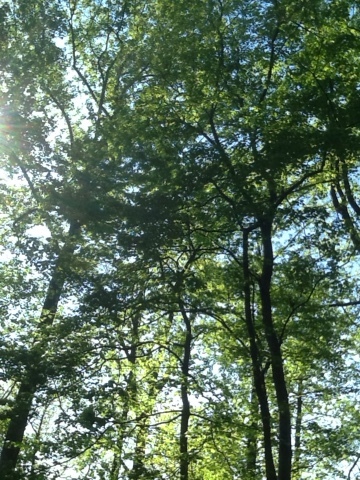 I looked at the trees. 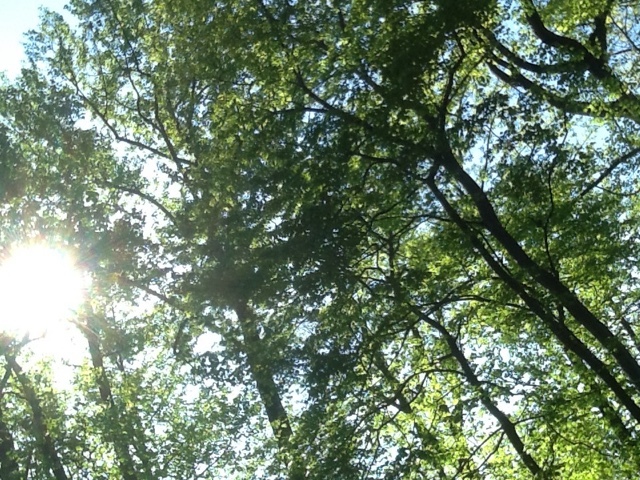 I heard birds sing. I sat still for over an hour. Whoa. The weather was warm. Here's another look up at the trees. 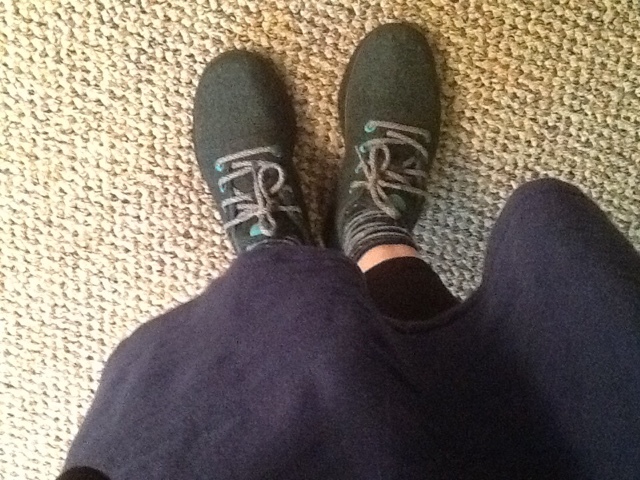 So warm, in fact, that my new AllBirds wool runners (sneakers) felt a bit too warm, but were very comfortable on a long walk, right out of the box. (These are some new, eco-friendly sneakers that I had to try. 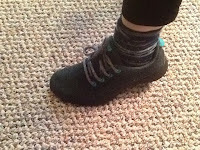 So far only available in the US and NZ, but I got US connections, that's all I can say, here's hoping they become an enormous international hit so I can order my next pair from home in Canada.... :) Here's another review of the runners... and they look cool. I would wish for some more colors, maybe a brown pair, or maybe something a little less bright, (they are very aqua green in person) but otherwise, they are super. Well, the truth is that they took that pep talk very seriously. I have been so impressed with both little guys, and they were active and smart participants at the seders, too. It was all sort of amazing. So, we're aiming for a perfect (or almost-perfect) vacation week (no school, either), cause you know, we want those special desserts. My homemade pies --apple, peach, key lime, whatever. Not as good as their imagination, cause their uncle is a great cook, and he is exotic and different than Mommy, too! For me, a long walk, a bit of sunshine on the back porch, some knitting and some wine? By myself? Nothing could be better. This month has just flown by. I try to plan ahead, really I do, but somehow, I got a few of the dates and details mixed up. A week or two ago, I realized we were nearly out of challah for Shabbat. 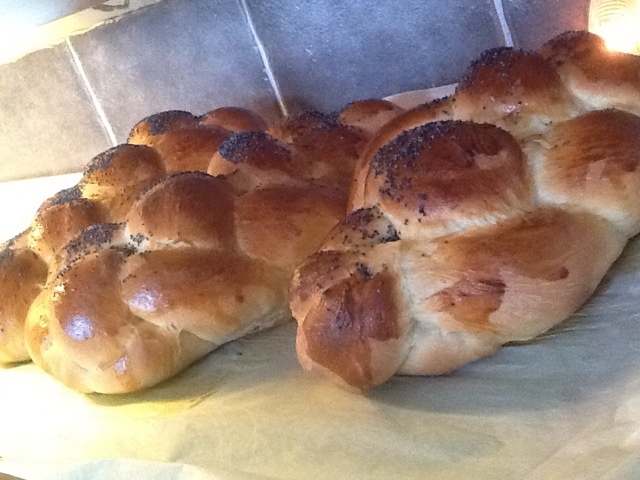 (this is the sweet egg bread that is traditional for some Jewish families to eat on Friday nights, for the Sabbath.) Anyhow, I jumped into action and made bread...and even shot photos. I put it all in the freezer, and then? I don't really know how it happened, but it is now very nearly Passover. 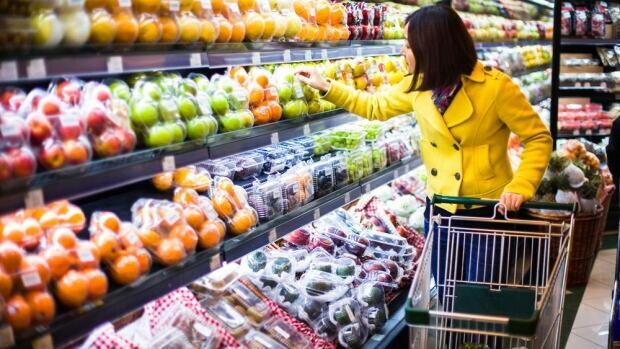 (In Hebrew: Pesach) So, we're heading into the "we're not eating any bread" period anyhow. Oops. I guess I didn't need to bake so many loaves?! We've been getting ready. 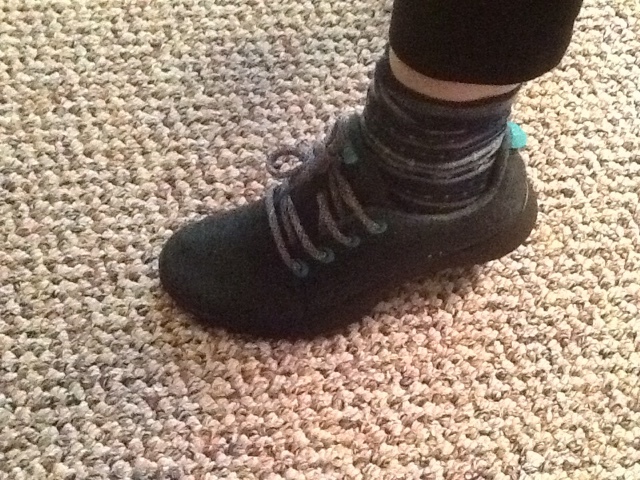 My boys have been learning about the holiday at preschool, and even invented a holiday of their own: Pey-Socks. It involves putting socks on all their stuffed animals' feet and making necklaces for them. Then all the loveys and stuffies will go to a wedding every day during the holiday. Exact dates of Pey-Socks have not been scheduled yet; it's a holiday in its formative stages. Note: This has no resemblance at all to the actual holiday, but it sure was fun finding all the too-small kid socks all over the house and dressing the stuffed animals. Hurray for Pey-Socks! In other news, I also seemed to have double-booked us; for a while we will have dance class and swim classes on Sundays, which is just too much. I thought it was only one week of the "double-header" schedule, but unfortunately, this lasts until June. Luckily, we're shaking things up a bit--going to a concert one weekend, going out of town for a bit...so I am not working preschoolers to the bone. Chag Sameach! (Happy Holiday!) if you celebrate this one. The Cuddle Coat--a new release! It's been snowing again. One of my boys has another (insert expletive here) head cold. Both boys have been moaning about when summer will get here... and the answer is? Not yet. 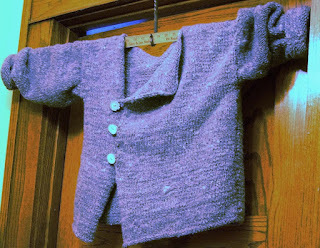 Long ago, I designed the Cuddle Coat as a Knit Picks exclusive. Eventually, the pattern copyright returned to me, and I put it up on Ravelry, but gosh darn it, it had world's worst pictures. It never improved, either. I wore out TWO cuddle coats (they are seriously, well, cuddly) but could never snap the perfect shot that showed off the sweater. However, if you look over to my profile shot on this blog? I'm wearing a Cuddle Coat! So, I've just revised and re-released the pattern. I've added metric measurements, I've updated yarn selections, the whole 9 yards (and equivalent number of meters.) Also, I've left it at the old price, which means it is really permanently on sale...It's easy, it's a fast knit, and it's seriously cozy. That said, last week, I wore this with a skirt to a dress up occasion, too, so it's versatile. Did I say warm? It's warm. So, here it is, re-introducing...the Cuddle Coat. Everything else here is still in a serious jumble, but I've tidied up this one pattern AND submitted my Canadian taxes ahead of the deadline, so you know, things are good, right? PS: Dear Readers, I'm so hoping that one of you buys a Cuddle Coat pattern, knits it up and takes a gorgeous photo...because this is my third try...and I'm still not showing you how danged comfortable it is!